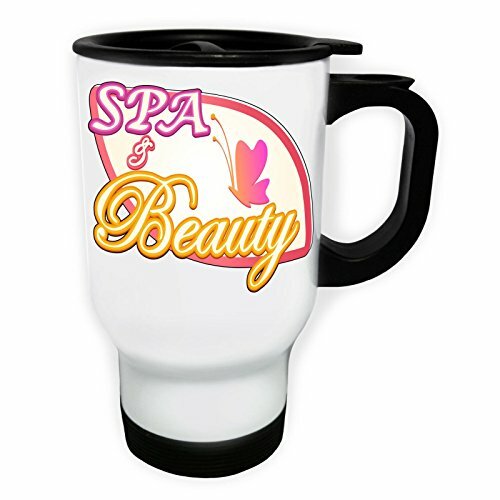 Made of stainless steel, Thermal insulated to keep your drinks warm/cold. If you have any questions about this product by INNOGLEN, contact us by completing and submitting the form below. If you are looking for a specif part number, please include it with your message. Fruit Infuser Water Bottle 24 oz -- (2 PACK) -- Detox Your Body With Naturally Flavored Infused Water -- Made of BPA Free Tritan Plastic. FREE Fitness Recipes eBook Included!